Home > Online shopping > 16×20 Canvas Photo Print for $20 + Free In Store Pick Up! 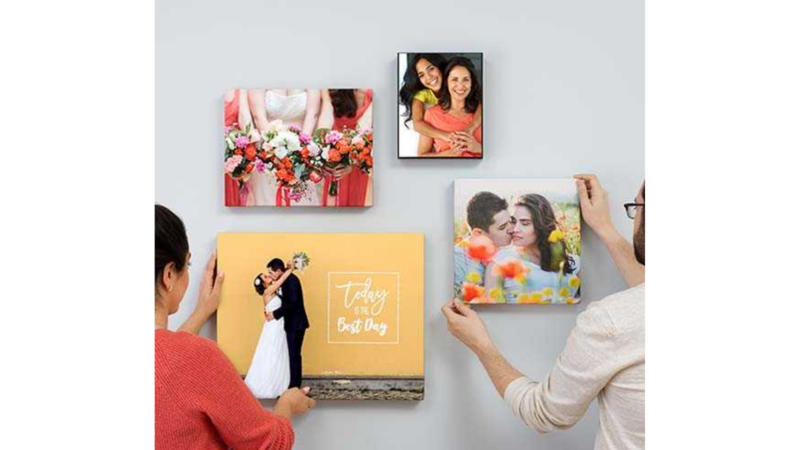 Today only, snag a 16×20 unframed Canvas Photo Print for only $19.99 at Walgreens (reg. $89.99)! Use promo code CANVAS19 at checkout to get the discount. Note, this will not work on the Walgreens mobile app. Even better, you can select FREE in-store pickup at your local Walgreens and not pay any shipping! Don’t worry you don’t have to pick up tonight, just order it.